Caesars Palace Las Vegas is a luxury hotel plus casino located on the Strip’s busiest intersection between The Mirage and Bellagio. It’s one of the best-known and largest landmarks. Caesars Palace was founded in 1966 by the American developer Jay Sarno, who wanted to create a lavish facility that would give guests a sense of life during the period of the Roman Empire. In 1962, Stanley Mallin and Sarno, who were cabana motel owners, applied for a 10.6-million-dollar loan from the International Brotherhood of Teamsters (IBT) Central States Pension Fund. Sarno started plans of constructing on Kirk Kerkorian’s land. He would later act as the designer of the luxury hotel he planned to build. 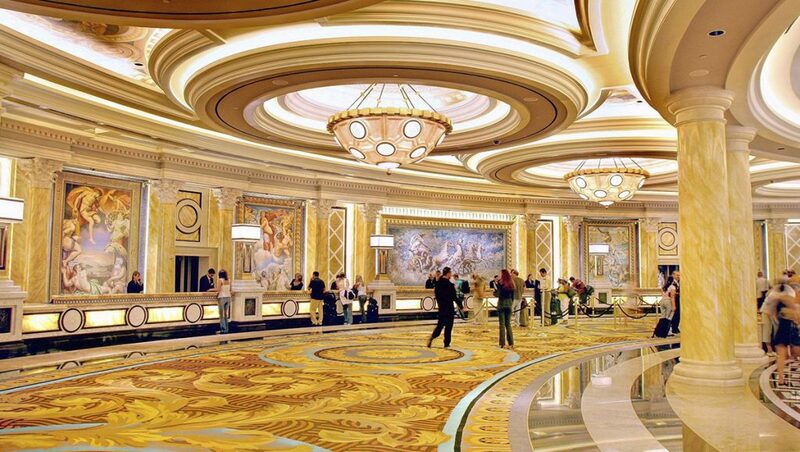 Caesars Palace was contributory in starting a new era of opulent casinos from the late Sixties onward. The inauguration ceremony took place on August 5, 1966. Jay Sarno and Nate Jacobsen (his partner) spent $1million on the event. This cost included the largest Ukrainian caviar order ever placed by any private organization, 50,000 glasses of champagne, 300 pounds of Maryland crabmeat, and 2 tons of filet mignon. Cocktail waitresses wearing Greco-Roman wigs greeted guests saying “Welcome to Caesars Palace, I’m your slave.” Phil Richards and Andy Williams were among the performers at Caesars Palace’s opening ceremony. 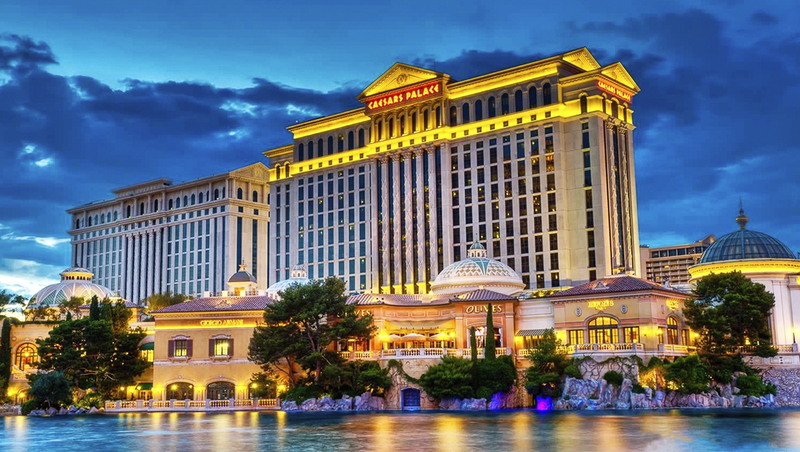 The Greco-Romanesque resort is undoubtedly a Las Vegas classic, from the giant statuary as well as the Colosseum concert hall to the sprawling pool complex where you will find bronzed goddesses and gods lazed in cabanas. Since it opened, Caesars Palace has not abandoned its zany theme. Cocktail waitresses are still wearing mini-skirted toga-inspired dresses. There are many replicas of famous Roman and Greek statuary in the gargantuan twin casinos as well as around the fountains and sparkling pools: Everything at Caesars Palace looks larger-than-life. The four-diamond hotel (made up of Palace, Julius, and August Towers) has a total of 3,976 rooms. 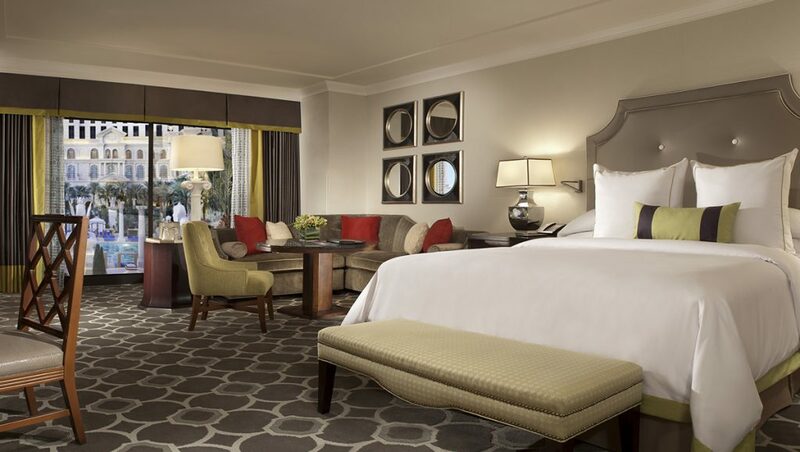 Many of these rooms were renovated to celebrate the 50th anniversary of Caesars Palace. The most sophisticated room designs at Caesars Palace are found in the Julius Tower, where charcoal, cream, and slate grey palettes set off accents such as aqua bedside lamps and gold ottomans. Enormous bathrooms are equipped with walk-in showers, double sinks, and toiletries from Gilchrist & Soames. Just as svelte are the boutique Nobu hotel rooms of the resort, which blend oversized slate showers and black lacquered Asian design with IP concierge pampering and in-room tea service. Guests from the hotel may enter the 50,000 sq.ft. Qua Baths and Spa for 25 dollars from Monday through Thursday and 35 dollars during weekends. Also, non-hotel guests are welcomed, and they can enter for 50 dollars from Monday through Thursday and 60 dollars on weekends. Amidst the forty-eight treatment rooms, which accommodates couples as well, you can choose from a variety of massages plus Ayurvedic treatments, aromatherapy treatments, body treatments, and facials. Included with the Caesars Palace’s spa is also a large, modern fitness center, which is only available to hotel guests. The spa and fitness center are both open from 6 a.m. to 8 p.m. every day. Caesars Palace is known for its attention to detail and top-notch service, and meeting planners can expect the same. The beauty and lavishness of this resort extend triumphantly into impressive meeting facilities. Its 300,000 sq. ft. of meeting space is set apart from the gambling area and still remains within easy reach of attendees. A meeting held at Caesars Palace is always a most successful event due to the outstanding wide range of flexible venues that have countless configuration options that will suit any group, whether small or large. Many international performers have performed at Caesars Palace, including Frank Sinatra, Mariah Carey, Ricky Martin, Janet Jackson, Gloria Estefan, Julio Iglesias, Diana Ross, Elton John, Sammy Davis Jr, Tony Bennett, and more. 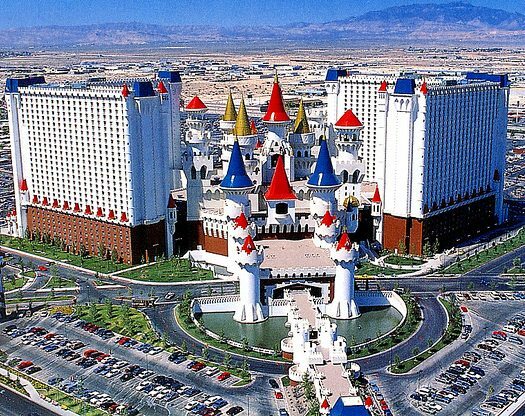 In mid-1996, Caesars Magical Empire venue was built on the property and showcased magicians such as Alain Nu, Jeff “Magnus” McBride, Whit Haydn, Lee Asher, Jon Armstrong, and Michael Ammar. On November 30, 2002, the “Empire” was closed and the structure was demolished to make room for a concert hall built for singer Celine Dion. The 22,450 square foot, 4,296-seat Colosseum at Caesars Palace is an entertainment venue built at a cost of 95 million dollars in 2003 for Celine Dion’s show called A New Day. The theater has since hosted shows by numerous other artists. Guests who like partying extra hard and loud, the 75,000 square foot Omnia nightclub is the perfect place. It opens at 10:30 p.m. on Tuesdays and from Thursday through Sunday. Nevada locals can get in this nightclub free every Tuesday, otherwise, cover charges are 20 dollars for ladies and 40 dollars for men. If you need privacy with your friends, VIP table and bottle service is available at Omnia. The nightclub features some of the best DJs in the world like Martin Garrix, Zedd, and Calvin Harris. There is an addition to Omnia’s main floor and balcony overlooking the outdoor terrace. Here guests have a view of the Las Vegas Strip, and they can easily mingle as they give their ears a break from the music. Alto Bar is just adjacent to Omnia; it’s the perfect place where you can enjoy a nice evening of Vegas nightlife. Alto Bar’s drink menu features a wide variety of cocktails, premium classic cocktail versions, with various draft beers, bottled beers, plus wines by the glass. There are also many cocktail lounges and bars all over Caesars Palace. The Montecristo Cigar Bar is one of the more unique ones. This 4,000 sq. ft. setup includes small eats and whiskeys in addition to its fine cigars. Guests who want live music can go to Spanish Steps on Fridays and Saturdays during the night, or Cleopatra’s Barge from Thursday to Saturday night. Other distinct choices are Lobby Bar and Numb Bar & Frozen Cocktails. Those who prefer something more intimate can head over to the Vista Cocktail Lounge, which opens at 5 p.m. The Forum Shops located at Caesars Palace are a must-see. They include about 160 specialty stores plus fine restaurants and attractions. Guests will find brands that they love here; its lauded designer stores like Gucci, Valentino, Giorgio Armani, Versace, and Louis Vuitton represent some of the world’s biggest names in fashion. Also, the revamped Fall of Atlantis show, an animatronic display of water, fire, and 9-foot-tall talking statues, are amazing elements to explore while you are shopping. Guests can also head over to Appian Way Shops, where they will find the finest apparel, jewelry, and gifts. The shops include Caesars Activewear, Avanti, Sun Gods, Carina, Emperor’s Essentials, Olive & Beauty, Vittorio, and Roberto Coin. Guests can experience the best casino gaming at Caesars Palace. They have all the favorite table games, slot games, plus race and sports book. Caesars Palace has one of the largest gaming floor spaces, measuring at 124,000+ square feet and divided into multiple pits. Blackjack tables are found in almost all the pits in Caesars Palace with the lowest minimum being 15 dollars with a payout of 6-5. The dealer has to hit soft 17. There are also tables for Blazing Blackjack Progressive bonus with a 15-dollar minimum. 3-2 games are also available, but you will have to play 25 or 50-dollar minimum tables located in the central pit. A virtual blackjack game is available for guests who would like to play without spending much. It has a live dealer and takes 5-dollar bets. Additionally, Caesars Palace has another variation known as Free Bet Blackjack with a 15-dollar minimum. There are 2 Nepal Baccarat games near the high limit room for 25 or 50 dollars. You can play standard double zero roulette games in multiple pits. The minimums at roulette tables are either 15 or 50 dollars. Alternatively, there is a virtual roulette with a live wheel for 3 dollars. Craps is also one of the table games available at Caesars Palace. Table minimums are 15 or 50 dollars with 3-4-5 odds. There are also virtual craps machines available, starting at 1-dollar minimums. 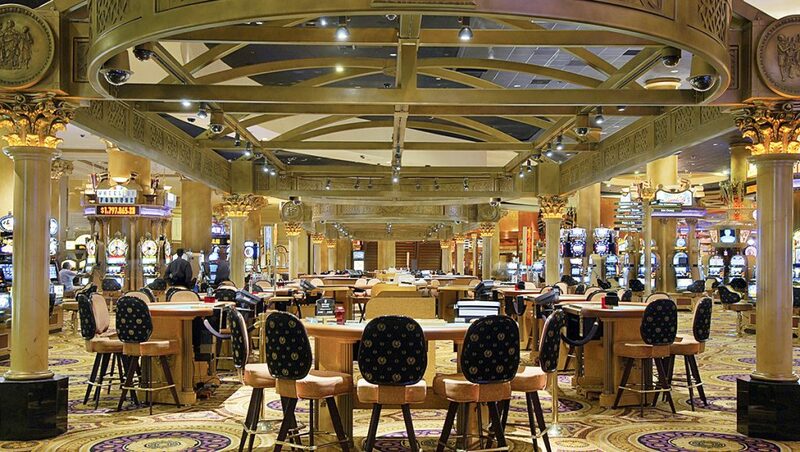 Located adjacent to the sportsbook, Caesars’ poker room is one of the largest and popular poker rooms in the city. Their dealers are highly experienced, perky, and efficient. The main game that goes around the clock is 1-2 dollars No Limit Hold ’em, which has a buy-in of 100-300 dollars. Also, there are 2-5 dollars running almost daily, with a $200-$1,000 buy-in limit. The $2-$5 games usually start in the afternoon and at night there is often a second game or sometimes even a third game. $5-$10 runs several times a week during the World Series of Poker, which lasts for 7 weeks: The buy-in range is $500-$2,000. There four daily tournaments with a $125 buy-in at 10 a.m. or 6 p.m, which has a 2,000-dollar guaranteed prize pool and 150-dollar buy-in at 2 p.m. or 9 p.m with a 3,000-dollar guaranteed prize pool. Blind levels increase after every 20 minutes. Caesars will also deal $5-$5 pot-limit Omaha ($500-$2,000), $1-$2 PLO ($100-$500), and $3-$6 Limit Hold’em. There is a wide variety of video poker games at Caesars. Most of the machines start at 0.25 dollars moving up to 1, 2, and 5 dollars, but there is a small section of machines near the parking garage elevators played for 0.01, 0.05 and 0.10 dollars per credit. There are more than 1,000 slot machines at Caesars Palace. Hot new slot machines are available with more ways for guests to win big jackpots. There have video slot games, different types of traditional 5-reel and 3-reel slot machines, plus other games like virtual keno and virtual blackjack. 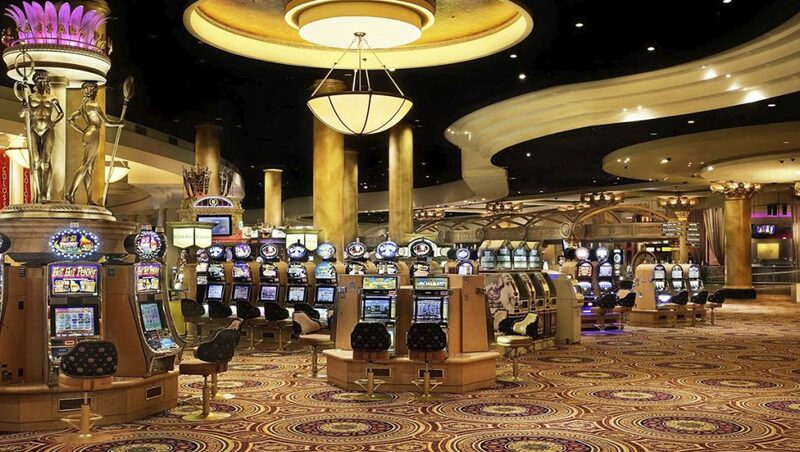 Betting limits start with one penny slot machines and go up to 1, 2, and 5 dollars on the main floor. 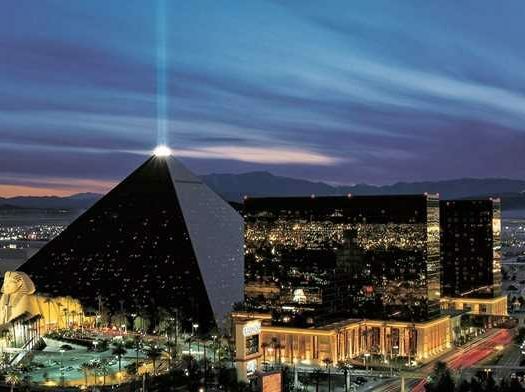 Some of the popular standout games at Caesars Palace include Seinfeld, Ultimate Fire Link, Anchorman, Animal House, Cleopatra II, Wheel of Fortune, and Buffalo Gold. There are 2 high limit slots rooms at Caesars. One is more isolated, away from the noise, while the other is located right by the main pit. Caesars has one of the biggest and nicest sportsbooks in Vegas. It has plenty of seating and excellent picture quality to watch horse and sports racing. It is the perfect place where guests can watch games and wager on their favorite teams. There are lots of large HD screens, you can simultaneously watch all the action live. During playoffs and tournaments, guests can take part in special events and parties. You can wager on a winning combo of fun and action. There is a bathroom nearby and smoking is allowed. Also, Caesars Entertainment launched mobile sports betting app, which allows players to bet on the go. Caesars Palace has multiple restaurants, and it’s a power player on the Las Vegas Strip’s dining scene. Restaurants owned by famous chefs include Robert William Flay’s Southwestern-flavoured Mesa Grill, Nobu restaurant for Asian fusion cuisine, and Restaurant Guy Savoy. Café Americano occupies the previous Central Michel Richard premises. 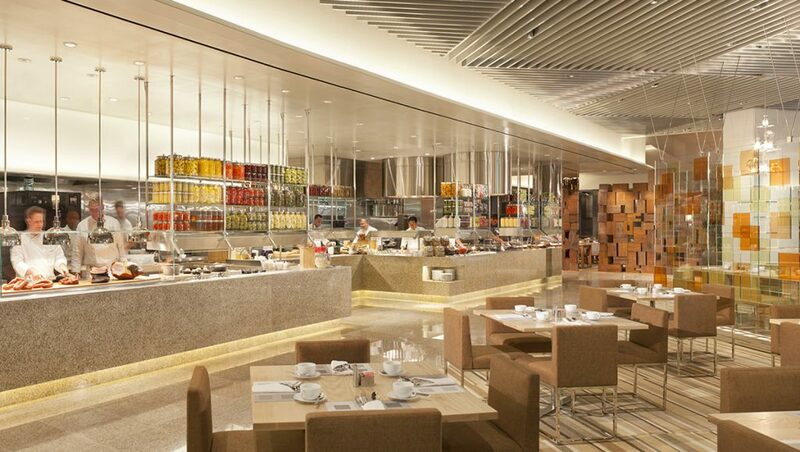 The 3,585 square foot restaurant and bar located in the lobby serves burgers, sandwiches, soups, pizza, and more. In 2015, a Mr. Chow restaurant opened; this Chinese fine dining business occupies the 2nd floor of the hotel.  The Las Vegas Review-Journal awarded its Best of Las Vegas Awards In 2017 and the bars, attractions, restaurants, and shows of the Caesars Entertainment empire won dozens of medals. It dominated the Celebrity Chef category with bronze, silver, and gold awards for Guy Fieri’s Vegas Kitchen + Bar, Gordon Ramsay Burger, and GIADA respectively. Whether you are looking for a place for shopping, dining, gambling excitement, world-class shows, or a nice place where you can have fun with your friends or date, Caesars Palace is the perfect place. It is hard to avoid Caesars when you visit Vegas.